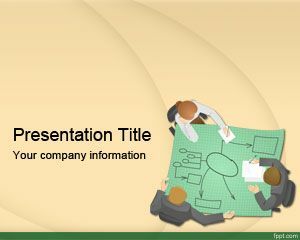 Engineer Powerpoint Template is a template for engineering purposes, suitable for highly complex projects that require a high IQ degree or engineering projects where reasoning matter to solve complex problems as well as solving complex equations or doing calculation. 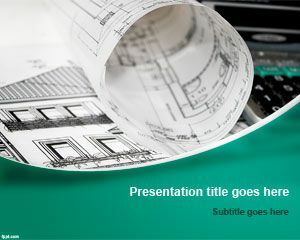 Examples of these projects are civil structure projects or road projects for minerals, petroleum or alternative energy. 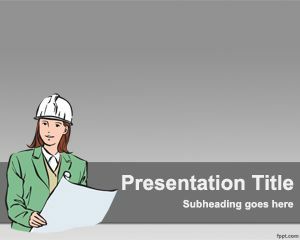 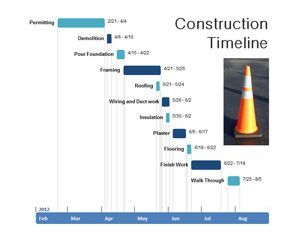 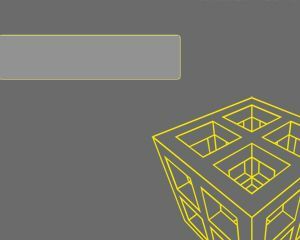 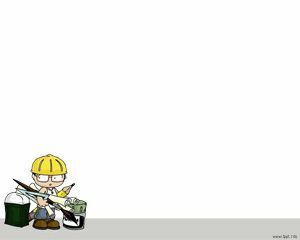 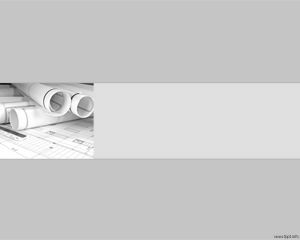 The Engineering template for PowerPoint is relevant to civil engineering or construction.